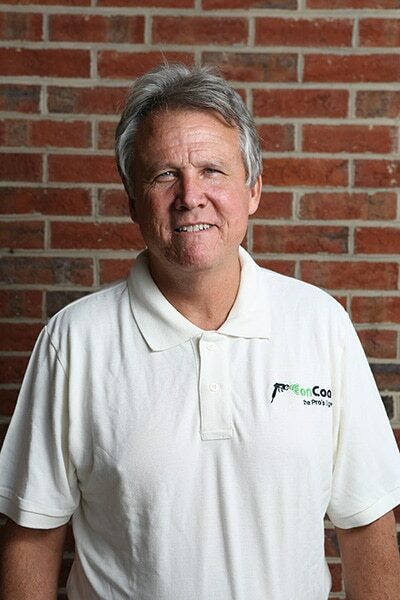 Prior to EonCoat, Tony Collins founded and ran Turbine Generator Maintenance, Inc. (TGM) a leading independent service provider for gas and steam turbines. In 2007, when he sold TGM to a private equity firm, the company had customers in 47 states and 15 countries. Tony Collins began his career in 1978 at Allis Chalmers, Inc. where he was a Field Service Engineer who traveled around the world and repaired major turbine wrecks as well as conducting turbine overhauls on a wide range of equipment. Tony Collins graduated with his Bachelor of Mechanical Engineering from The Georgia Institute of Technology. Tony Collins and his wife Sandy live in Sims, North Carolina.